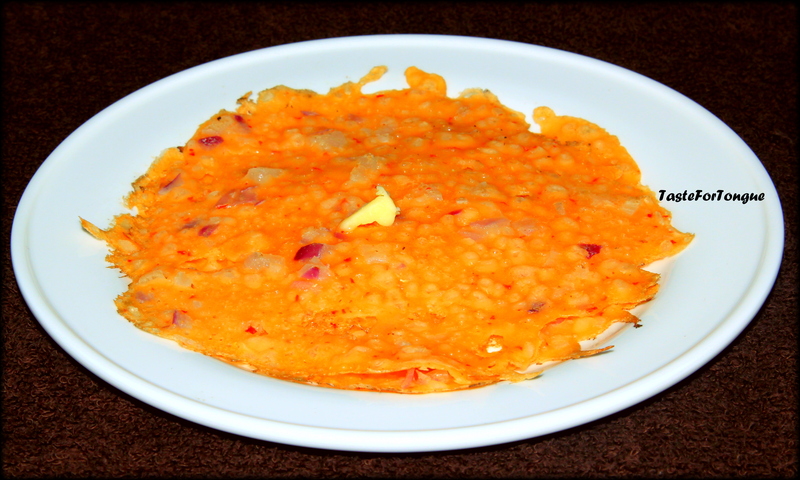 Urad dal/uddina dosa is popular south Indian breakfast item. 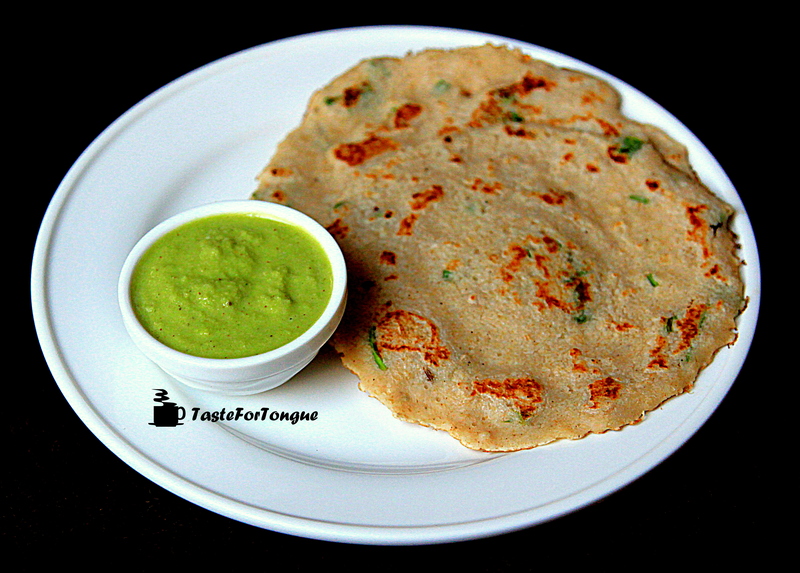 The batter can also be used for preparing idli, by adding a little water to the same batter dosas can be prepared. 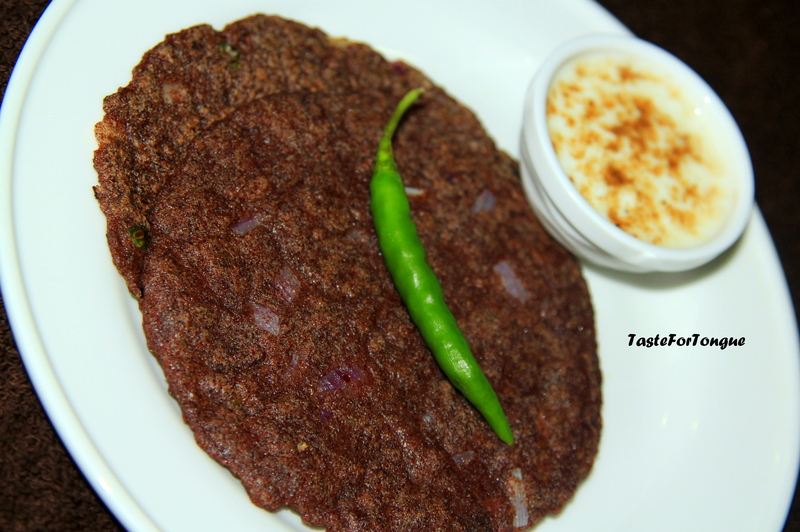 We prepare it once a week, crispy dosa with chutney, sambar or potato stir fry (bhaji) makes it more tasty. 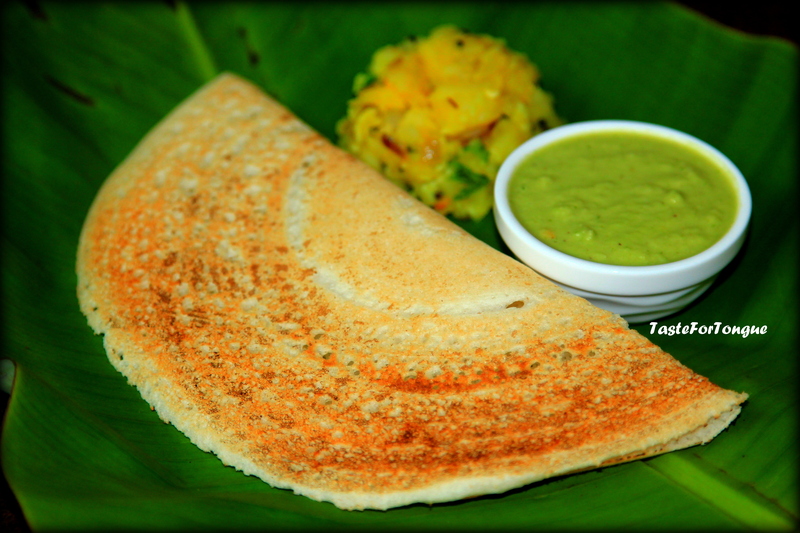 I am going to share the restaurant style, finger licking good, crispy golden brown dosa recipe. 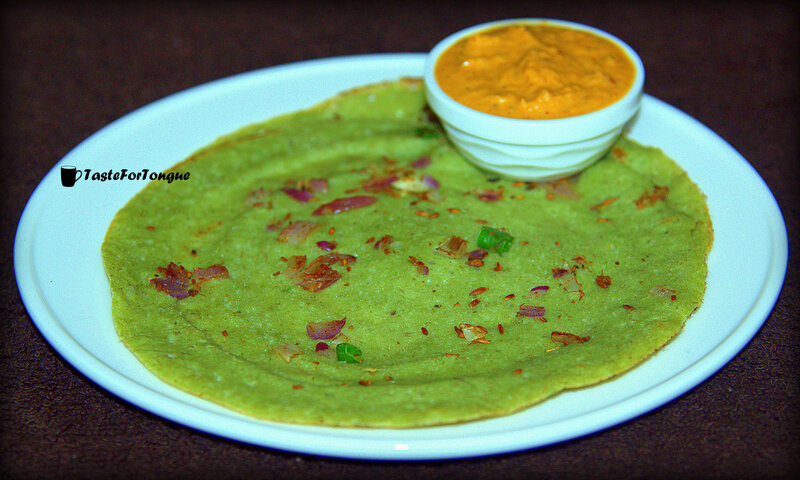 Green mung beans are healthy and tasty, I usually prefer them in salad and stir fry but like them in pancakes too. 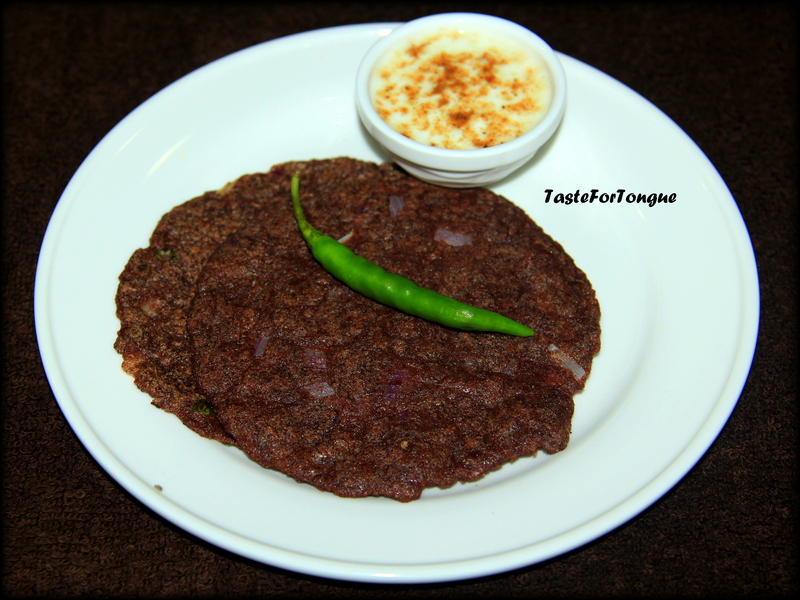 It is South Indian traditional breakfast recipe. This is the best recipe if you are dieting or into healthy food, what can be more healthier than beautifully sprouted mung beans? You can use overnight soaked green gram or ready made sprouted ones. 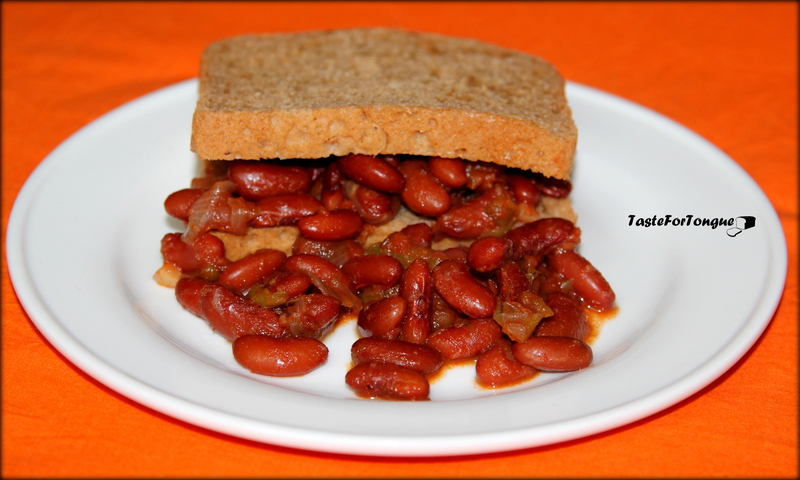 Many health conscious people and weight watchers choose brown bread. I think it is a smart choice, it is always good to eat healthy. Recently I started eating brown bread and I try to come up with many ways to make it tasty every time by adding spices and veggies. 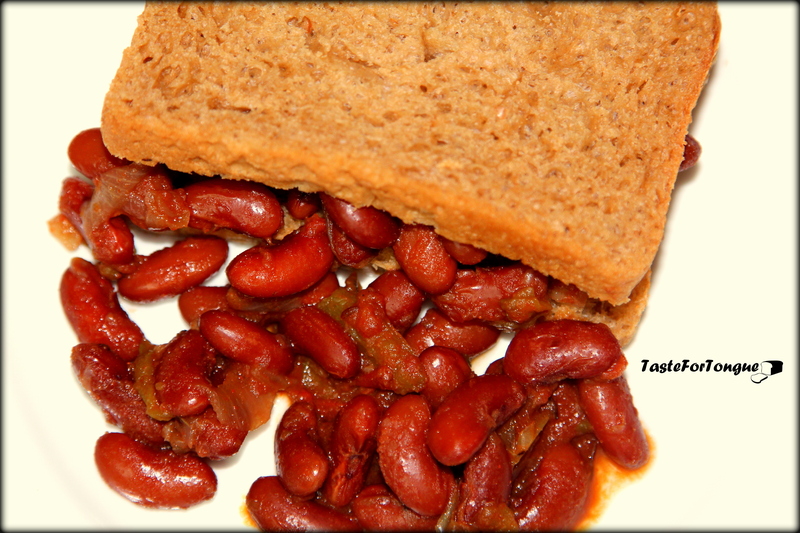 I select brown breads made from wheat bran not sure how healthy it is compared to the usual white bread but I like to think that what I am eating is healthy 🙂 Kidney beans are full of protein and I thought it is a good combination with bread, just by adding few vegetables I prepared braised beans. It may look less attractive and more like hospital food but believe me its way tastier and healthier than any junk food or burger. 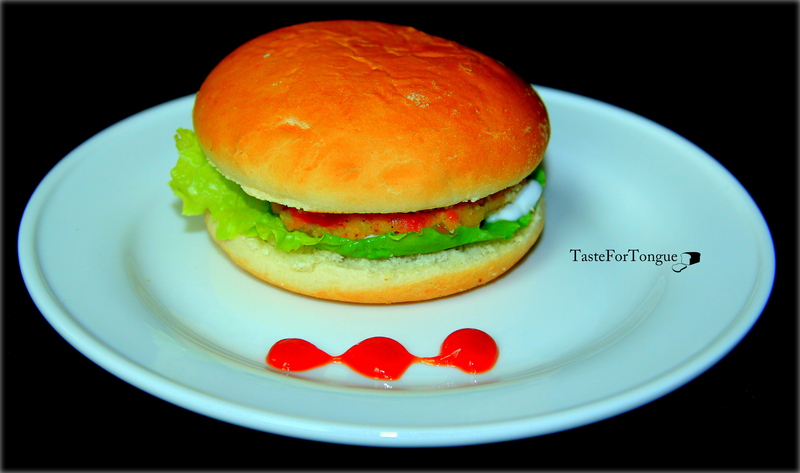 Now arrange them in the middle of burger bread (you can pan toast inside of the burger if you want to leaving the top fresh and untouched) and decorate well with lettuce leaf, cabbage and cucumber according to your wish and top it with mayonnaise and tomato ketchup and enjoy the juicy burgers.